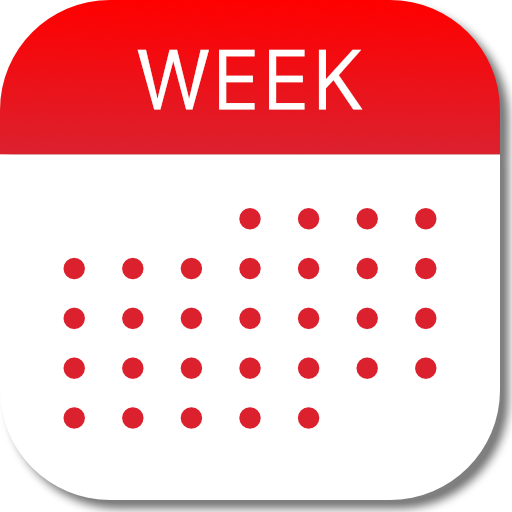 First time you want to attach a file to your event you will be asked to give Week Calendar access to your Dropbox. By granting access only the app is able to see your Dropbox files, you are not giving away your login and password. When you attach a file to your event Dropbox will make this file accessible. will be generated and is placed in the Notes section of your event. Only people who know this unique URL will be able to see the attachment.